EU farm commissioner Phil Hogan has admitted European farmers are to have their direct payments cut post-Brexit – a revelation which will send shockwaves throughout the bloc. German magazine Der Spiegel said Mr Hogan acknowledged Common Agricultural Policy (CAP) subsidies would be slashed because Britain would no longer be contributing £2.5 billion a year to the farming budget. 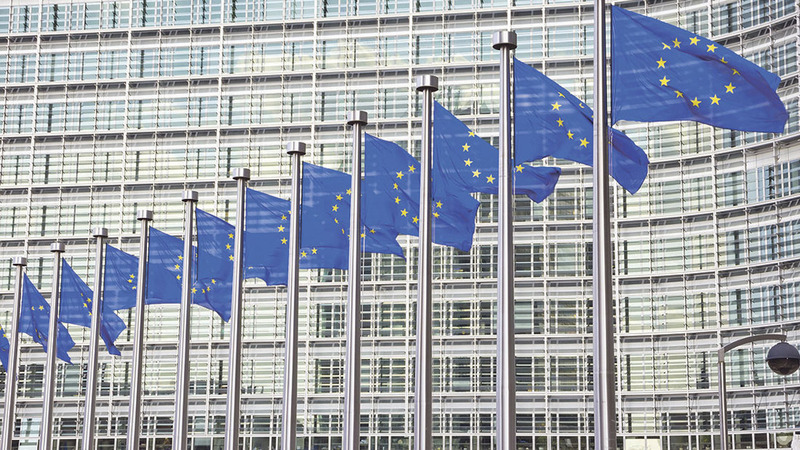 The commissioner’s comments came as concerns began to grow about the state of the EU’s finances. Joachim Rukwied, president of German farming union the DBV, has already said farmers in Germany are ‘greatly concerned’ about a huge gap in EU funding when Britain leaves. Farmers Guardian has learned a new secret Brexit report being prepared by MEPs on the agriculture committee has also warned of the significant gap in CAP finance without the UK budget contribution. The concerns about the CAP’s financial future came as Commissioner Hogan opened a public consultation on ‘modernising and simplifying’ the policy. NFU president Meurig Raymond said it was clear speaking to Commission officials and MEPs that the CAP budget was under pressure. “There is no doubt our European colleagues are expecting a reduction in payments”, he added. “They are now facing a challenge similar to us and the arguments they make to European Governments about the value farmers provide will be like ours. European farmers’ group Copa-Cogeca has already begun to push back following suggestions the budget could be slashed.